Check out Simran Title Song from Simran ft Kangana Ranaut and directed by Hansal Mehta. Check Out B.O.B.B. 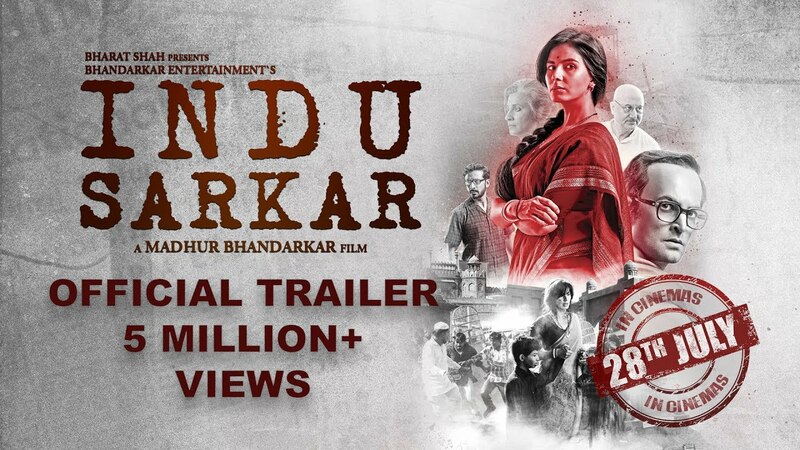 Song From Bobby Jasoos Starring Vidya Balan, Ali Fazal and directed by Samar Shaikh. 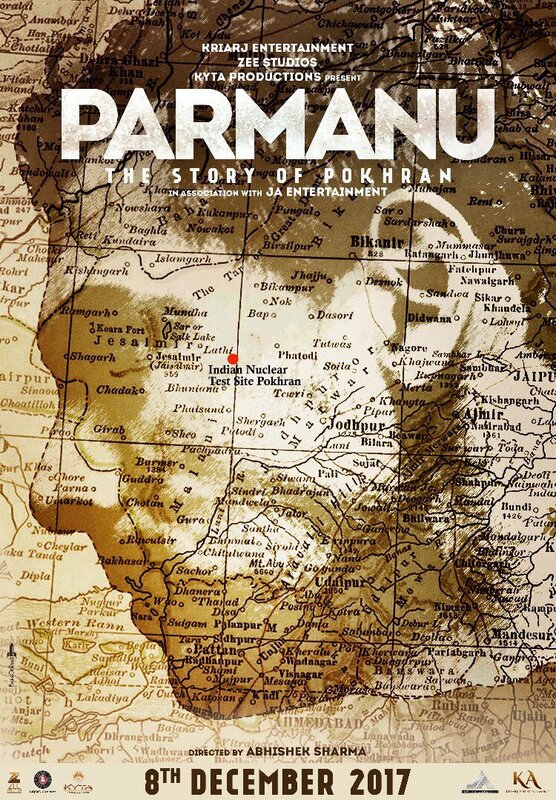 Check out First Look Poster of Parmanu starring John Abraham and directed by Abhishek Sharma. Found out that the movie Simran is based on Sandeep Kaur, the Bombshell Bandit. Here is a BBC interview of her.